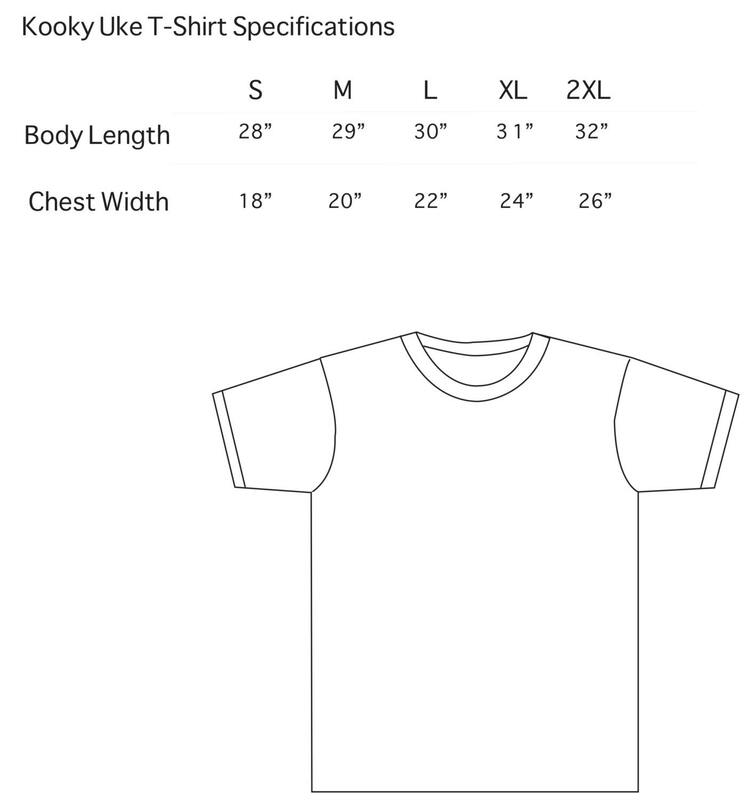 Please note this is a Unisex fit. 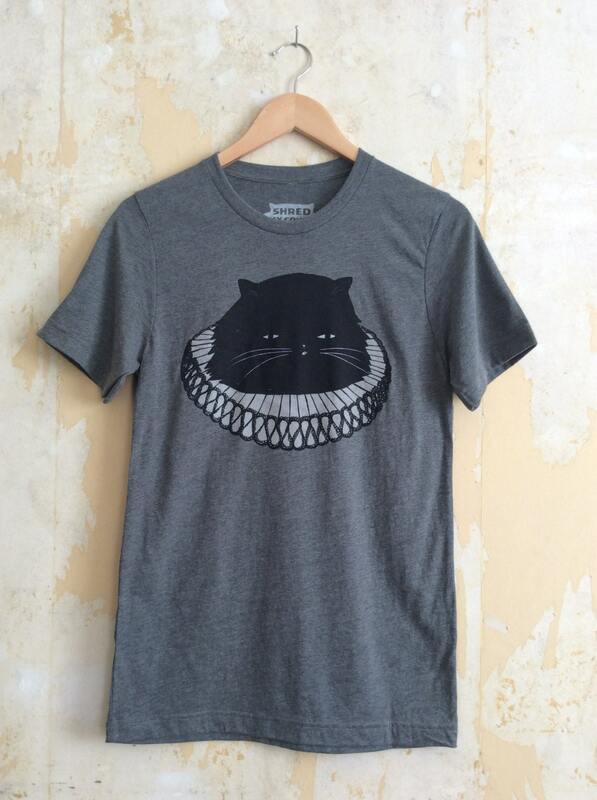 We also have the Cat Mom tee in women's relaxed and slim fit. Arrived quickly and fits well. Shirt is super soft too! My new favorite tee shirts. The fabric is so soft and fits perfectly. Can't wait to buy them all!